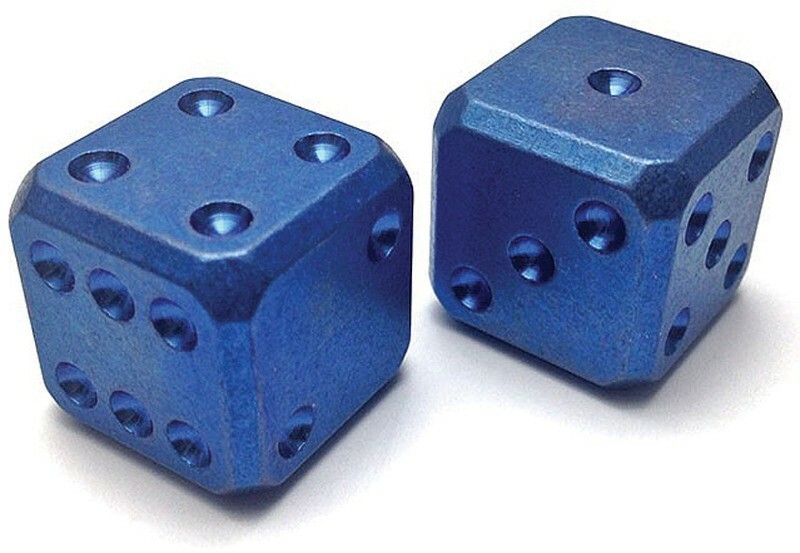 Flytanium large Cuboid titanium dice, is a premium product and the latest addition to your EDC kit. Larger than your average dice, each Cuboid is CNC milled from thick Grade 5 titanium billet, holding tight tolerances for a precision product. The edges feature a clean chamfer and rounded bottom pips, or dots. A beautiful and durable stonewash and anodized finish rounds out the overall aesthetic of the Cuboid die.